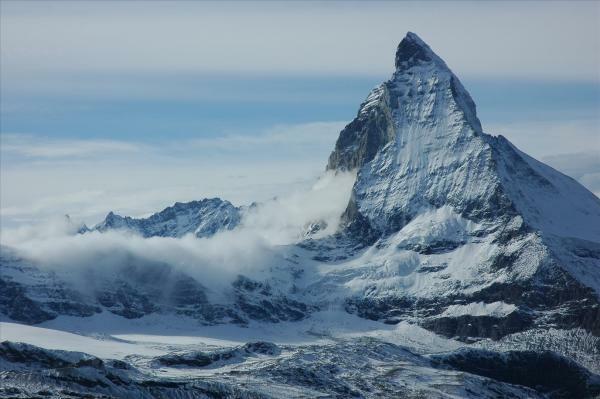 The Matterhorn, one of the most iconic of the Alpine mountains, is reportedly beginning to melt like an ice cream cone thanks to the effects of climate change. The Swiss peak, whose appearance delights tourists and locals alike, is being eroded due to melting ice water from the glaciers at its summit. The water penetrates the cracks and fissures in the mountain and is then re-frozen in the winter. This freeze-thaw action causes large boulders to be dislodged and swept further down the mountain.